158 items found for your search. If no results were found please broaden your search. Student Organization of Kean University and the Social Work Club partnered together to host the panel, Influencing Change: Women Social Workers in Leadership, as part of Women's History Month and Social Work Month. The panel featured New Jersey Lieutenant Governor Sheila Oliver, Assemblywoman Joann Downey, J.D., Executive Director for the National Association of Social Workers-New Jersey Chapter Jennifer Thompson, MSW and Executive Director of the Family Service Bureau Manuela Garcia, LCSW, who brought their knowledge and expertise to Kean students. 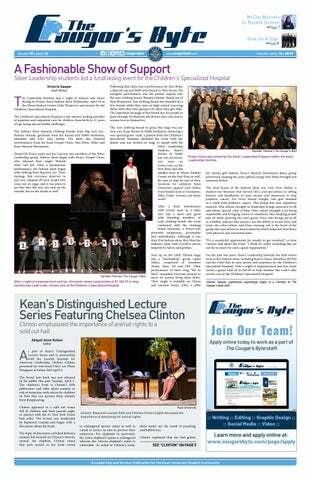 The Leadership Institute had a night of fashion and music during its Project Kean fashion show Wednesday, April 10 in the Miron Student Center Little Theatre to raise money for the Children's Specialized Hospital. Kean University students partnered with Habitat for Humanity for this year's Alternative Spring Break project. The project took place from Tuesday, March 12 to Saturday, March 16 at an Asbury Park Habitat for Humanity project that will be home to a single mother and her four children. The Student Organization will be hosting its Unity Week Kickoff March 18 at 3:30 p.m. on the Miron Student Center (MSC) Patio. 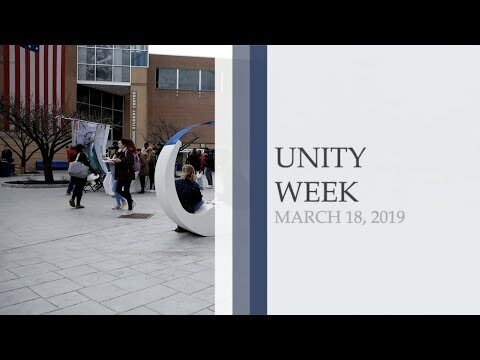 This marks the beginning of an entire week of events dedicated to promoting unity and celebrating diversity at Kean. The Human Rights Institute will be hosting its 12th annual International Human Rights Conference, Hunger: The Politics of Food, at Wilkins Theatre from 9 a.m. to noon Friday, March 22 to spread awareness about worldwide hunger and ways to prevent it. Moreover, the Human Rights Institute is an organization that prides itself on providing information, events and programs for human rights issues around the globe. Kean University prides itself on being a top-five most diverse university in the entire nation. Interested in trying to make the Kean community a greener place? The Earth Science Club (ESC) is dedicated to doing just that by educating students on the state of the environment and influencing others to help make a change. Involvement Week was a chance for students to be interactive with the campus community, meet new people and learn about the opportunities they have available to them. A series of events were scheduled by the Involvement Center to get students to enjoy fun events, get information and explore their personal wellness. Held every semester, Involvement Week falls right around the third week of the semester. Typically around this time student involvement begins to subside. The Involvement Center uses Involvement Week to combat this and gain student interest in the options available to them. The Student Organization Class of 2019 hosted its first ever Sweetheart Brunch in the Miron Student Center's Cougar’s Den Feb. 8. This free event gave students the chance to enjoy a brunch while socializing and participating in Valentine’s Day-themed activities. The Lunar New Year is one of the most important holidays in Asian culture. This holiday celebrates the new year and also represents the importance of honoring one's ancestors. Most importantly, this celebration brings friends and family together to celebrate the joyous event. The Kean University community all came together Feb. 5 to celebrate the year of the pig while also educating students on the traditions of the different Asian cultures. The Office of the Vice President for Student Affairs is accepting applications for the 2019-2020 alternate student trustee representative for the Kean University Board of Trustees student election through 2 p.m. Friday, March 1. Home to 14 sororities, 15 fraternities and one co-educational congregation, Kean provides a diverse lineup of Greek organizations to satisfy the personal identities and interests of anyone looking to immerse themselves in the pursuits of brotherhood or sisterhood, leadership, scholarship and service. In order to allow all interested students to familiarize themselves with the members and missions of each individual organization, the Center for Leadership and Service hosted its Meet the Greeks event Jan. 31 in Harwood Arena. 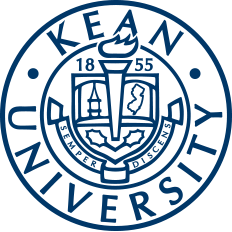 Kean University does its considerable best to churn out students who employ an exemplary work ethic throughout their academic careers. 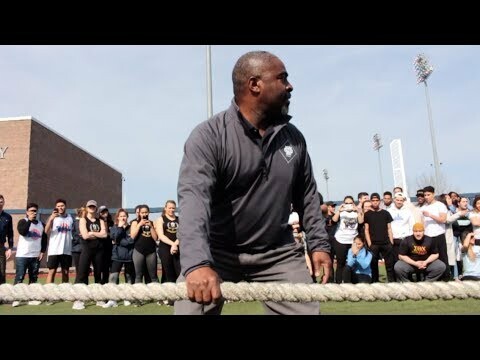 This applies to Kean's beloved student-athletes who carry the grit and determination from the fields and courts into their respective classrooms. Anthony Bassani strives to do just that.